✔️DURABLE 3-in-1 DESIGN - Made of durable nylon cable with aluminum,made to last. Come with 3 interchangeable heads. ✔️POWERFUL MAGNET - Magnet is so strong it can hold up the phone by the cable. Made out of High Quality Materials this Magnetic USB Fast Charging Cable and Connector Set was designed with comfort and ease of use in mind. It is easy for someone to accidentally trip on charging cables which results in your expensive smartphone flying off of tables and getting beat up. 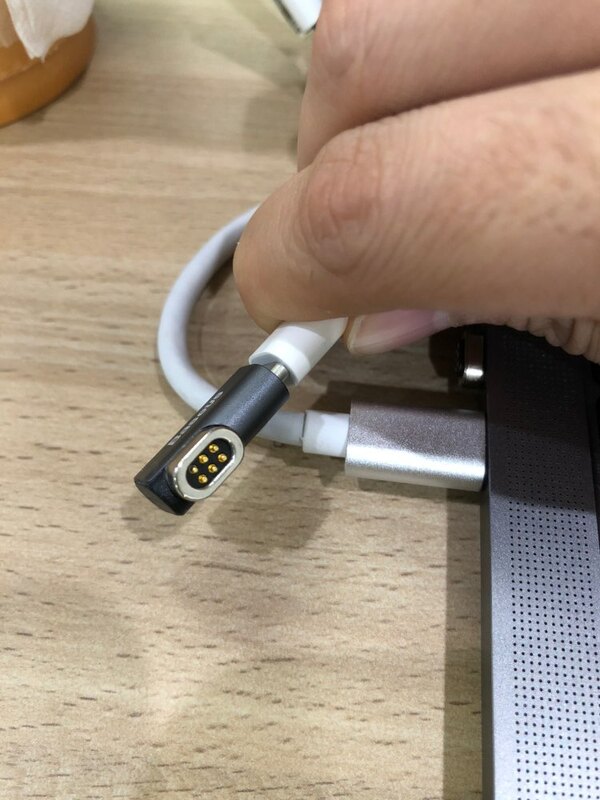 Take advantage of the power of Magnetic USB where the cable will disconnect right away if someone trips on the wires keeping your smartphone safe. 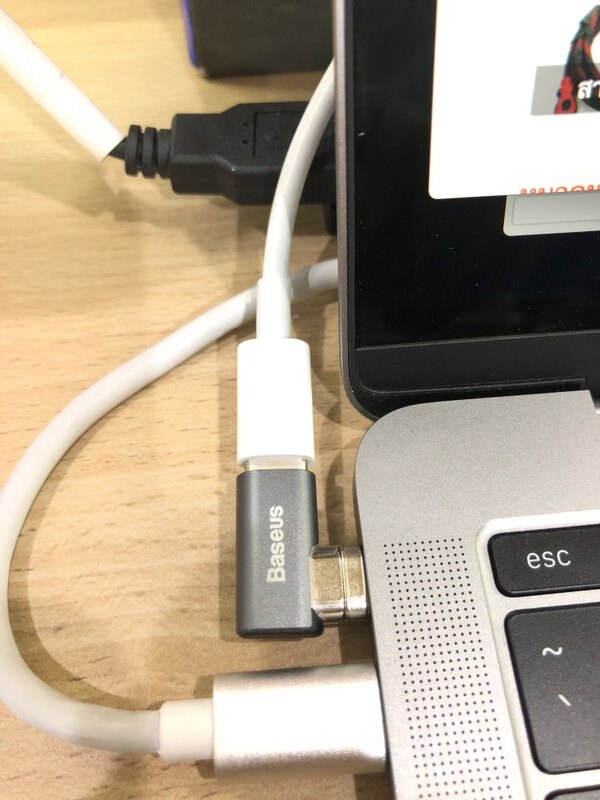 Support for MicroUSB, Lightning Tip, and USB Type-C is made available. The Braided cable protects the wiring so that it will last a lot longer than most cables. Using a precise CNC Machining process the USB Connectors are guaranteed to fit your phone (please choose the correct model).